Racking your brain to come up with suitably exciting school holiday activities which don't cost the earth? 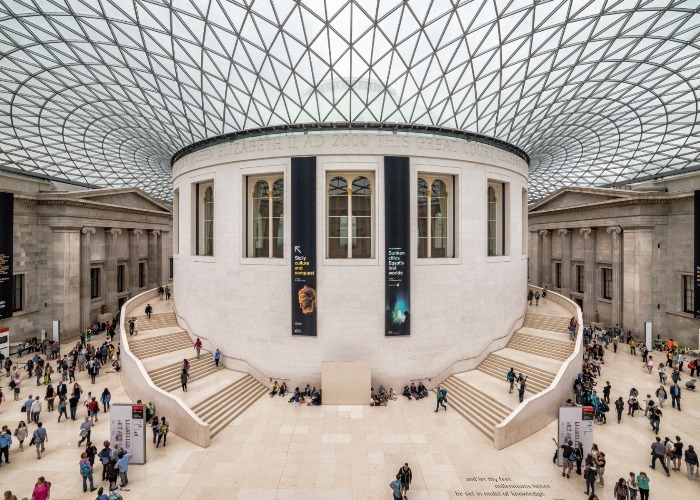 We've come to the rescue with seven of our favourite free museums. You’ll find 75,000 items on display at this Leeds museum. You’ll also discover that life as a knight in shining armour was seriously overrated – suits of armour weighed up to 50 kilograms. 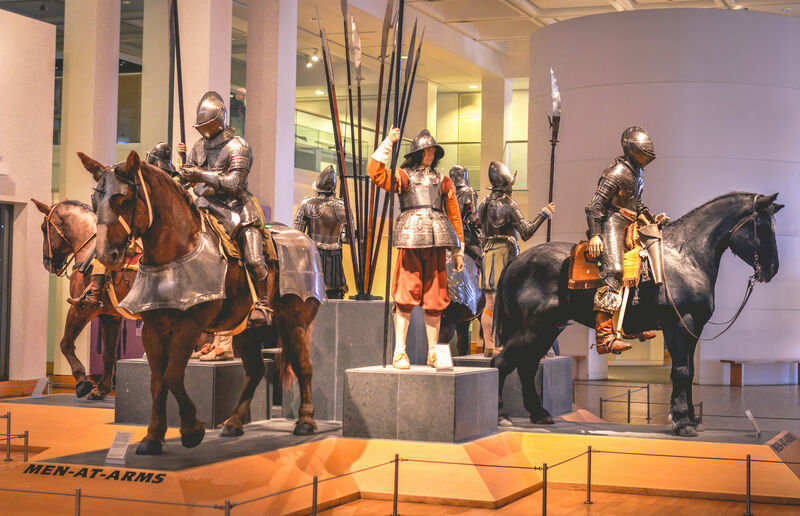 There’s a mind-bogglingly wide range of armour on show, ranging from the get-up worn by soldiers who fought during the reign of Henry VIII (the star of the recently-refurbished Tournament Gallery) through to armour worn by Japanese shoguns. Top tip: The museum is also home to a spectacular jousting arena, which hosts regular tournaments open to jousters from all over the world. This is one of the UK's best motoring museums – it's got the world’s largest collection of publicly-owned British vehicles, and highlights include a 1935 Daimler limousine and several priceless Penny Farthings. We recommend allowing plenty of time for your visit as the collection includes 300 cycles, 120 motorcycles and 250 cars and commercial vehicles. 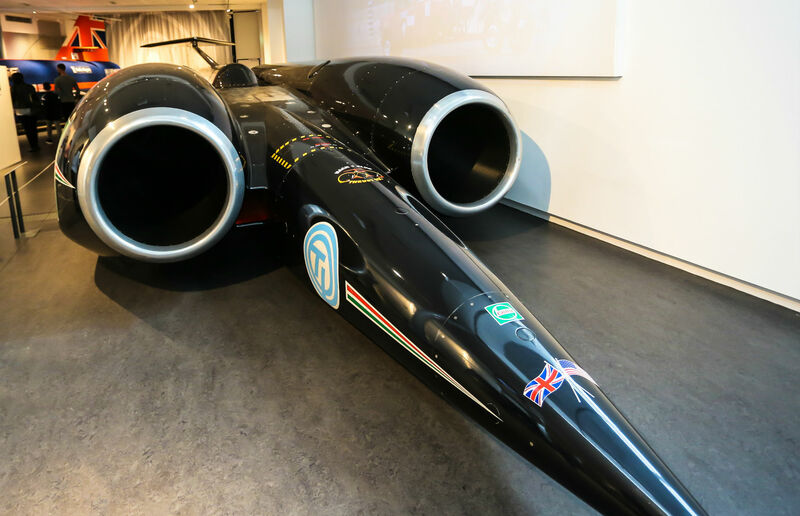 Top tip: If you’re short on time, essential exhibits include the Thrust2, which broke the land speed record in 1983. One of the most popular free attractions in Glasgow, Kelvingrove Art Gallery and Museum opened in 1901 and has 22 galleries packed with artwork from all corners of the globe. Some of the world's most valuable paintings can be found at the museum, where you'll see masterpieces by Monet, Gauguin and Renoir. Top tip: Saturdays and Sundays are the best time to visit – there are regular organ recitals and free guided tours for visitors. READ MORE: Check out our guide on Glasgow here before you go too. Which child isn't interested in space and experiments? 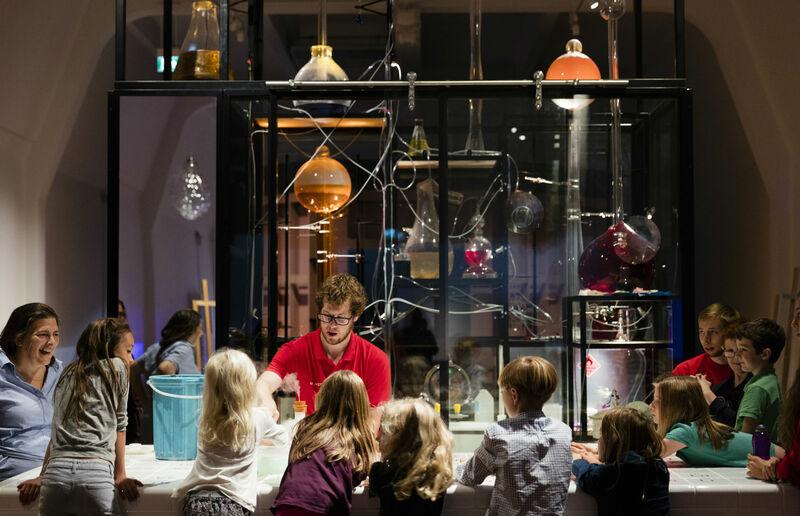 Discover humanity's ever-changing relationship with the sun, get hands-on in the Wonderlab and dive to the bottom of the sea (although there's a fee attached to some exhibits) at London's Science Museum. Mini adrenaline junkies will be itching to have a go on the flight simulator, while little wannabe scientists won't want to leave without watching the cracking chemistry show. Top tip: Check out the museum's programme of 'Lates' for when you want to return without the kids. These adults-only sessions take place throughout the year with themes from space to halloween – and usually involve a live band and a silent disco too. READ MORE: Check out what else to do and see in our explore London guide. Coal might be on its way out in our homes, but there's no denying the Big Pit National Coal Museum provides a brilliant insight into so-called black gold. And it's more than just a museum, it's till a working mine. 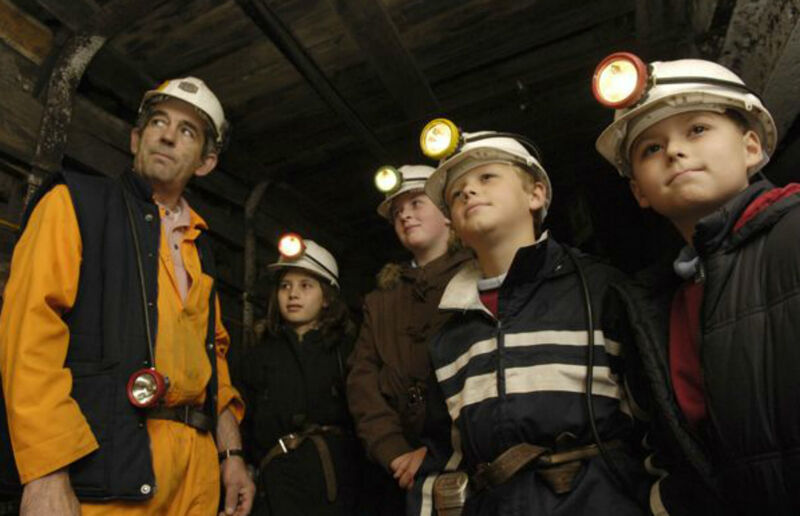 Kids will love the chance to descend 300 feet below ground level and learn about life as a miner. There are also seasonal events including talks and face painting during the school holidays. Top tip: Big Pit also has one of the coolest museum shops we've come across. Where else can you purchase a desk lamp made from an antique miner's lamp? You’ll never look at a rock in the same way again after a visit to the Lapworth Museum of Geology, one of Birmingham’s top attractions. It focuses on life over the past 3.5 billion years, using interactive exhibits to provide an insight into the formation of our planet – with a few dinosaur skeletons chucked in for good measure. 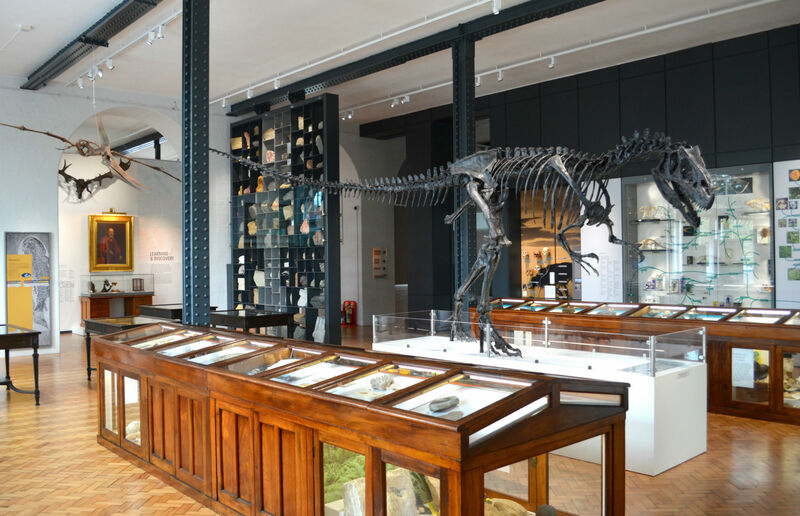 The museum has one of the UK’s largest collections of rare minerals, as well as a handful of fascinating exhibits related to different subjects. Top tip: Had your fill of fossils? Check out the military archive, where you’ll find D-Day Landing maps created by world-renowned British geologist Professor Shotton. The world's oldest public museum is even older than America – it was founded 1753, 17 years before the Declaration of Independence. Unsurprisingly, it's enormous, with dozens of galleries dedicated to everything from Roman Britain to the Islamic World. One highlight is the Egyptian galleries – the largest collection of artefacts outside of Egypt itself including mummies and tomb paintings. Top tip: Allow plenty of time and when hunger strikes, head to the beautiful Great Court restaurant for its elegant afternoon tea.